Denning’s Point is a remarkable saga that leads from newspaper morgues and back rooms of museums to a hands-on archaeological dig that confirmed the presence of prehistoric American Indians on Denning’s Point as early as 4000 BC. 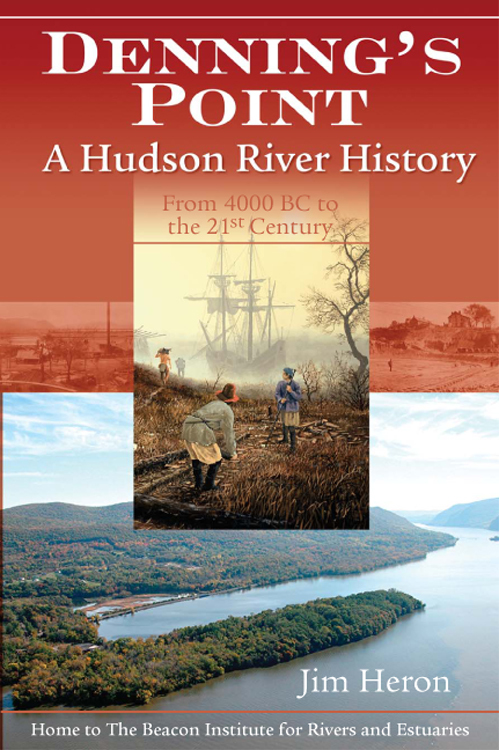 Members of Henry Hudson’s crew may have landed there in 1609, as George Washington certainly did during the Revolutionary War. The most exciting discovery by far, however, was finding proof that it was on Denning’s Point that Alexander Hamilton first set his ideas on paper in a series of editorials that grew to become the Federalist Papers and subsequently were incorporated into the United States Constitution.